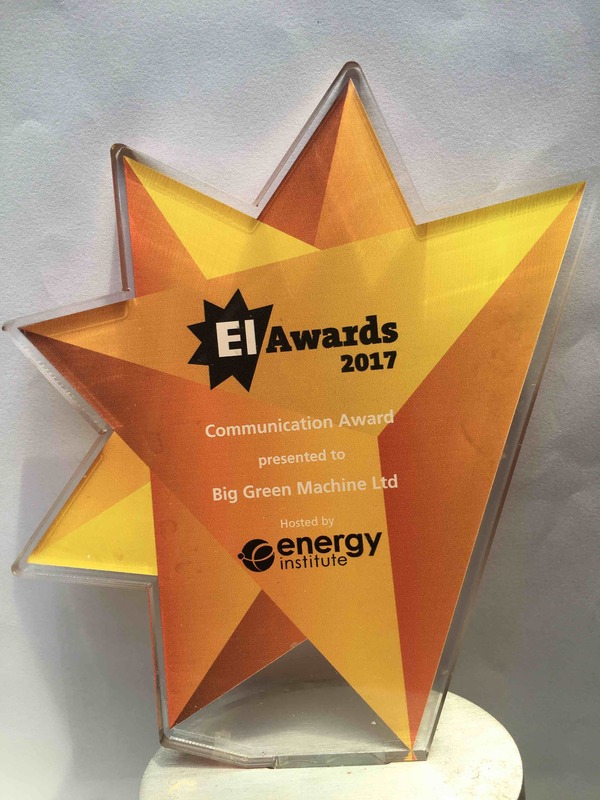 Project Earth Rock was awarded first prize in the communications category of the Energy Institute Awards in November 2017. The EI Awards is a competition run by the Energy Institute for those shaping the world's energy future. The awards celebrate the achievements of the energy industry across the globe, giving recognition to individuals and organisations who take an innovative and responsible approach to solving the industry's challenges of providing society with clean, sustainable, low cost and dependable energy. "We started creating Project Earth Rock, a multi media scheme of work for sustainability in 2010. Whilst we hoped we would be enthusiastically received by the education sector as we have been, we never dreamed that the energy sector would recognise our achievements in this way. We are thrilled to receive this accolade."